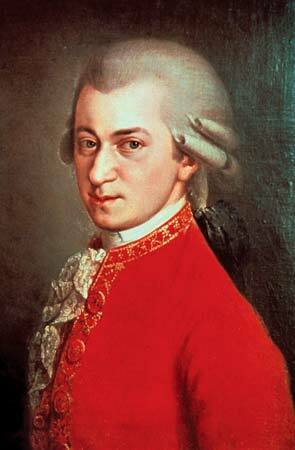 Mozart’s symphonies numbered 30 through 34 are rarely played. The 29th made a lasting impression on 20th century musicians, and it is programmed frequently. The last three symphonies, 39, 40 and 41, get most of the programming time. The three big symphonies that precede these, the 35th, 36th, and 38th (there is no 37th) get a lot of attention also, and they have nicknames: The Haffner, the Linz, and the Prague. What happened between 29 and 35? Did Mozart’s symphonic composing fall into a trough? In the next few weeks (Feb 13th through March, 2018), we will take a listen at these symphonies, beginning with the absolutely delightful 30th. We will see Mozart experimenting—just as he often did—and composing some music that deserves at least as much attention as the 29th. 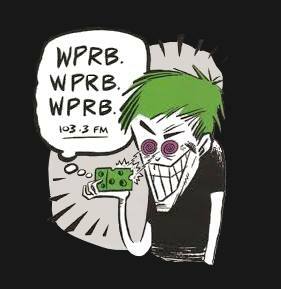 MasterClassics with Tobias airs Tuesday mornings, 6 to 9am on WPRB.